The preschool years are such important ones – the years when behaviors, value systems and attitudes develop and emerge. Each individual child deserves a loving, safe environment that promotes a sense of wonder and discovery in learning. Our approach allows us to offer a stimulating environment where your child will be encouraged to develop intellectually, emotionally and physically. We value an inclusive environment that respects the uniqueness of each child, thus, they are given the respect and attention that they need to develop and grow. Our low student-teacher ratio ensures that each child receives this needed attention. At the heart of the program, it is our desire to nurture within our children, a concern and kindness for themselves and those around them. that deepens their connection with Judaism, community, and the world around them. that deepens their connection with Judaism, community & the world around them. 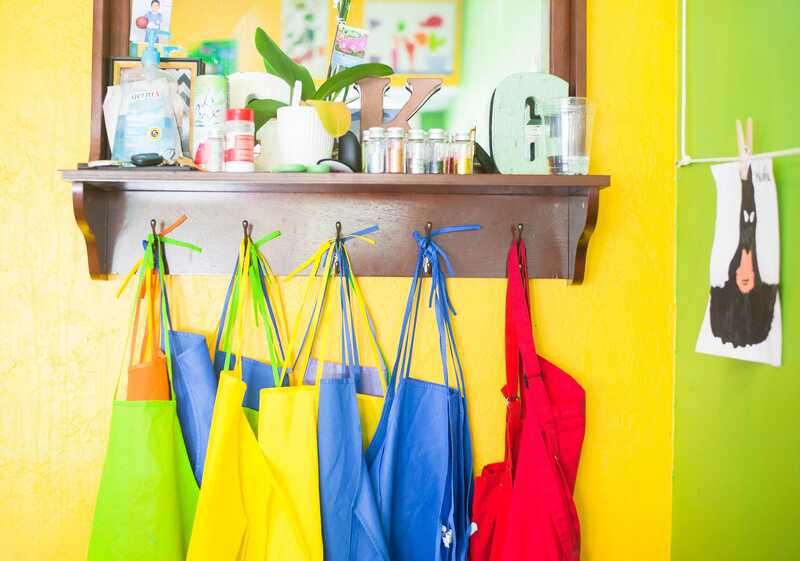 The students of The Jewish Preschool on Sardis will have a safe, nurturing and stimulating environment that supports their cognitive, physical, spiritual and social-emotional development, preparing them for future educational and life success. JPS instills core Jewish values that are woven into daily learning experiences and celebrated throughout the year. JPS honors and celebrates the unique qualities of each child, guiding them on the path of lifelong learning. JPS is committed to the highest quality early childhood education by providing enriched and individualized programs. JPS creates Jewish family traditions that honors and celebrates each family need and unique background. JPS engages family members through communication, education and volunteerism within the school and the greater community. JPS supports the professional development of staff through ongoing training, up to date materials and other support services available.